Anna Konotchick is back in Haiti working with an international organization after recently completing her two masters degrees at UC Berkeley in Architecture and City and Regional Planning. She finished writing her thesis on self-recovery mechanisms after the Haitian earthquake with support from USAID OFDA and InterAction. She previously spent two and half years in Port au Prince, Haiti, working first with an international NGO and then a multilateral on projects related to neighborhood reconstruction and housing policy. Prior to Haiti, she received her BS from MIT and worked in architectural design in New Orleans, New York and Buenos Aires. David Lallemant works broadly on disaster risk management. 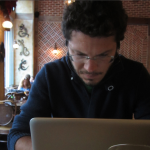 He is currently conducting his doctoral research at Stanford University, specifically looking at and modeling the evolution of extreme risk in today’s growing cities. 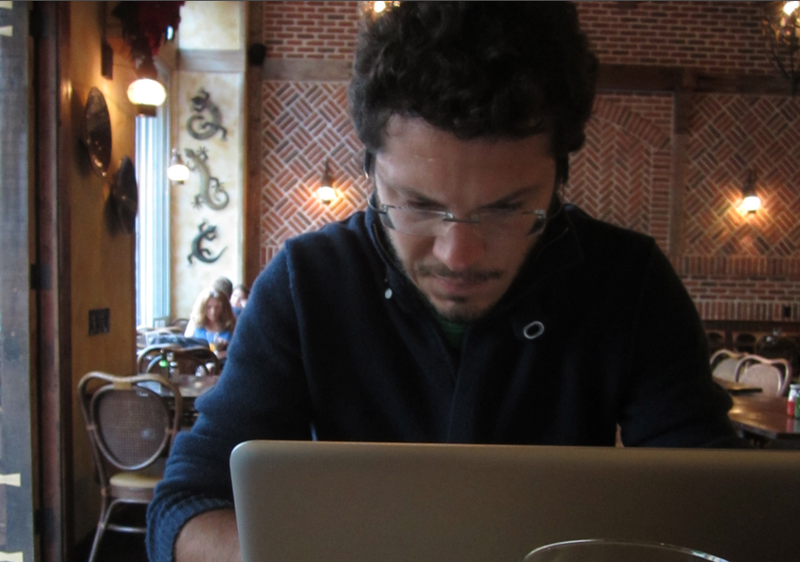 He is the recipient of the Blume Fellowship in Earthquake Engineering and Shah Fellowship on Catastrophic Risk. He is also a consultant for the World Bank, and a visiting lecturer at the Risk and Emergency Management graduate school program in Pavia, Italy. David worked for two years in Haiti following the Jan 2010 earthquake, on projects related to damage assessment, as well as recovery and reconstruction. David also possesses degrees in structural and earthquake resistant engineering design from UC Berkeley and MIT. 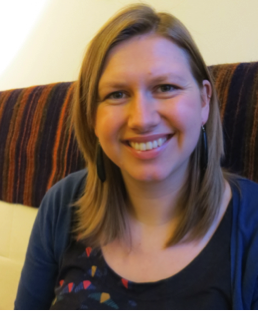 Kate Crawford joined Centre for Urban Sustainability and Resilience at UCL in January 2013. 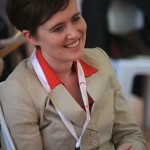 Kate’s prior forays into resilience include developing pumped hydro-electric storage in the UK at the Quarry Battery Company; deploying as a Shelter Field Advisor for CARE UK; designing eco-friendly building services at Fulcrum Consulting; and a variety of related work for private and not-for-profit organisations. 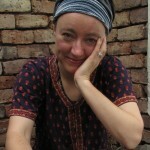 Kate’s PhD at UCL (2004-8) looked at the relationships between livelihoods, infrastructure and sustainability in Cusco. Back in the day, Kate spent a year in the British Army with 1 Battalion REME, based in Osnabruck. 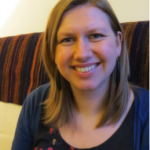 Laura Heykoop is currently undertaking an MSc in Urban Development Planning at the Development Planning Unit, UCL. Laura has been involved in post-disaster housing and recovery work since 2008, having worked for NGOs in Geneva, Haiti, and Bangladesh. 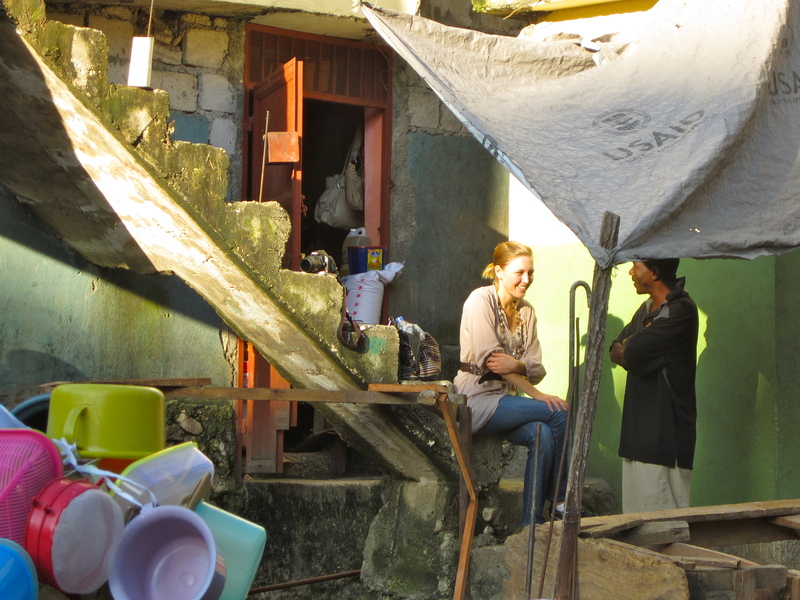 Working in Port-au-Prince for nearly 2 years following the 2010 Haiti earthquake led Laura to want to specialise further in urban response and recovery, which is the broad focus of her current research. 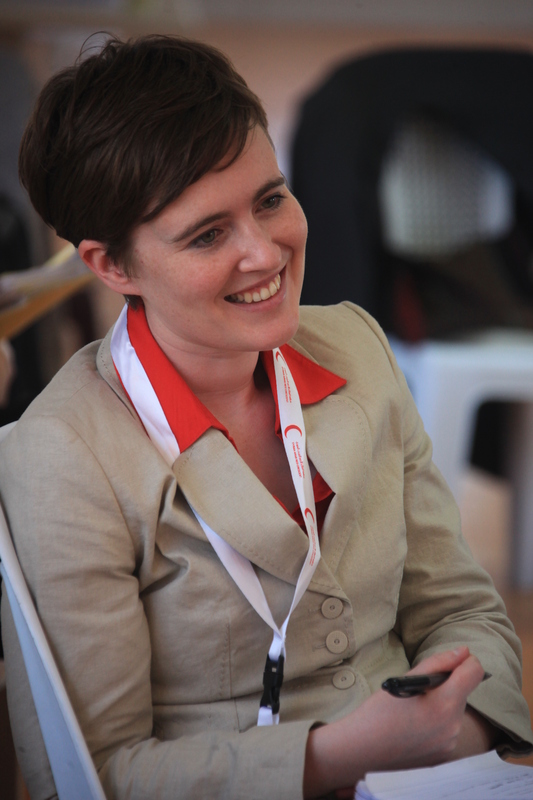 Prior to working in the humanitarian sector Laura studied architecture at the University of Newcastle-upon-Tyne. 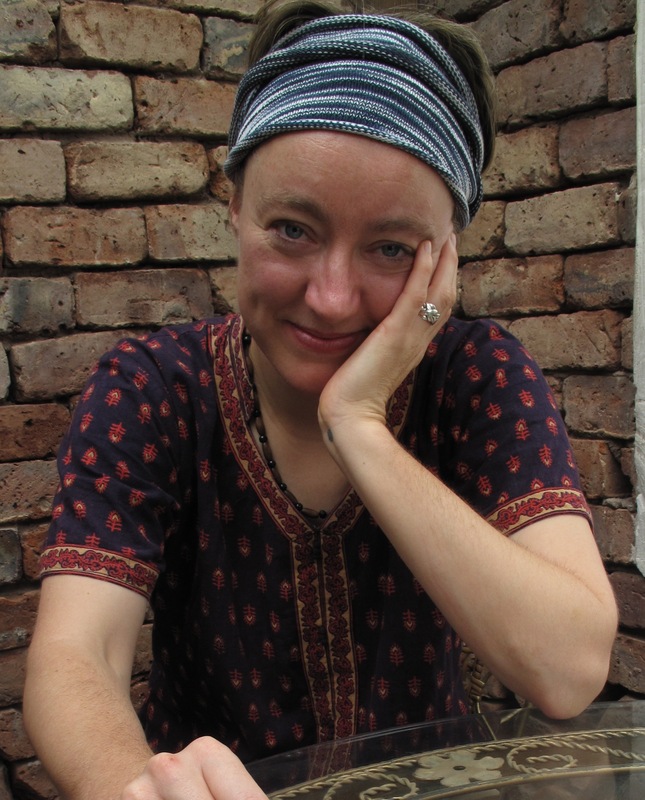 Victoria Maynard trained as an architect and has worked for UN-Habitat, Shelter Centre and Arup International Development since becoming involved in post-disaster reconstruction following the Indian Ocean tsunami. She is currently completing a PhD at University College London, in partnership with Habitat for Humanity, where her research focuses on the role of housing in supporting recovery after disasters. Victoria also gives lectures on disaster recovery and resilience and teaches participatory approaches to design.